There’s an awful lot of myth, misunderstanding, and just plain rubbish talked about electromagnetic interference (EMI) and electromagnetic compatibility (EMC). 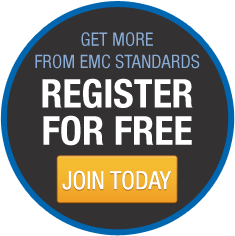 However, the rapid and unrelenting pace of development in electrical and electronic technologies since the 1950s has brought us to the point where achieving EMC (that is, ensuring freedom from significant EMI problems) is needed for the reliable operation of most products, applications, systems and networks. 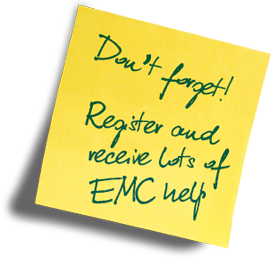 As these developments continue into the foreseeable future, achieving EMC will soon become very important indeed for everything, up to the largest networks on the planet. Also, due to the rapid growth in smart/autonomous technologies (e.g. in automobiles, trains, mining, surgery, robotics,etc. 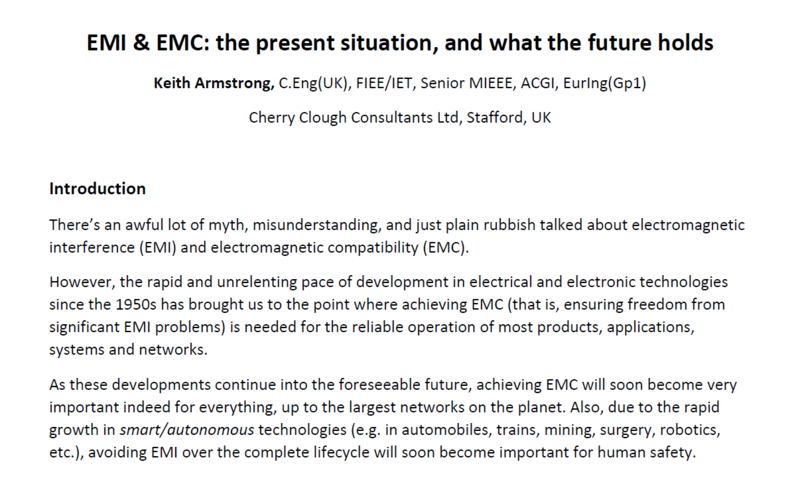 ), avoiding EMI over the complete lifecycle will soon become important for human safety.